I’ve hopped around a fair share of hostels in Europe. Some good, some bad and some I’m happy to keep visiting again and again. 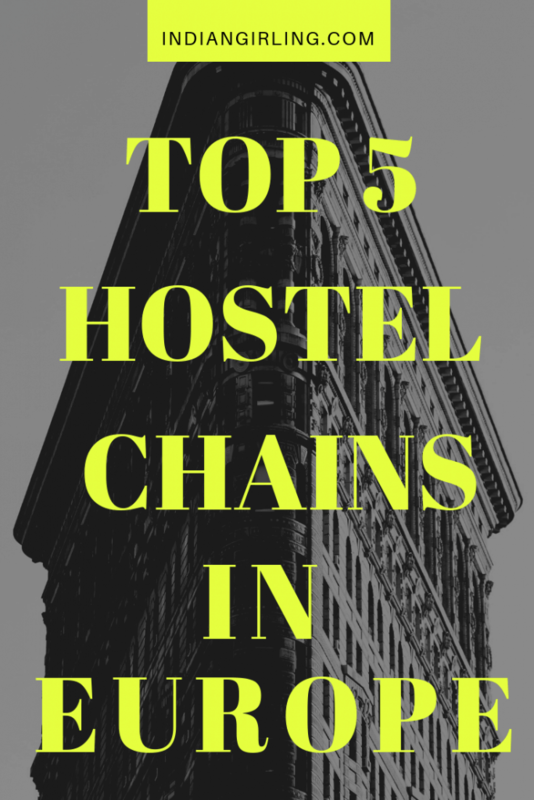 Here’s where I share with you my favourite hostels in Europe which also happen to have multiple chains in various backpacker destinations. 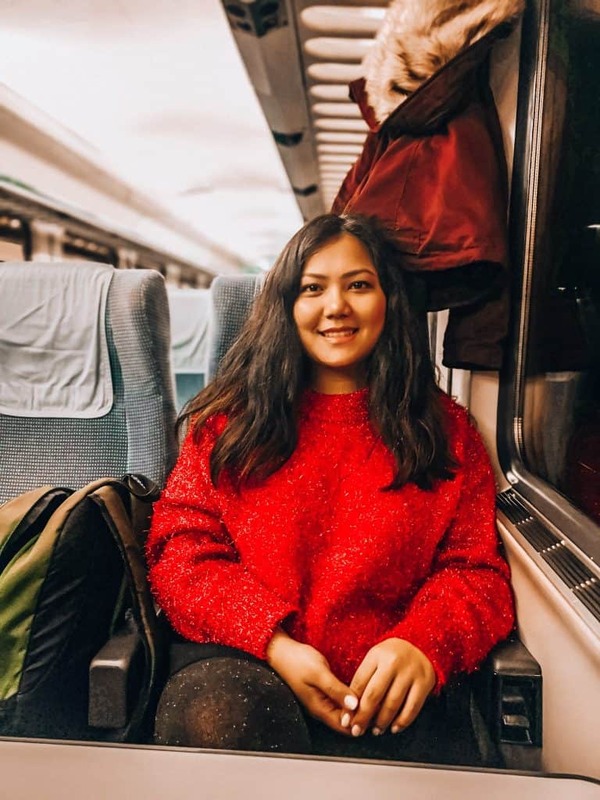 I also share with you the top things I look for before booking the perfect hostel and the strategy for getting it right as a backpacker or solo traveler. 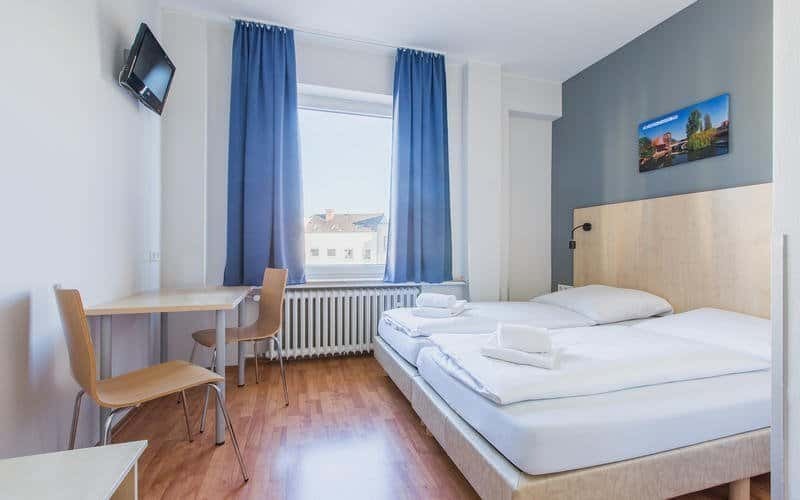 As part of any traveler who wishes to travel Europe for cheap and still have reliable places to stay along the way, this post will guide you to the best hostels in Europe! Check out my Europe Trip Planner ebook for a step by step overview for planning the perfect Europe Trip! Generator Hostel started with it’s first hostel in London back in 1995. 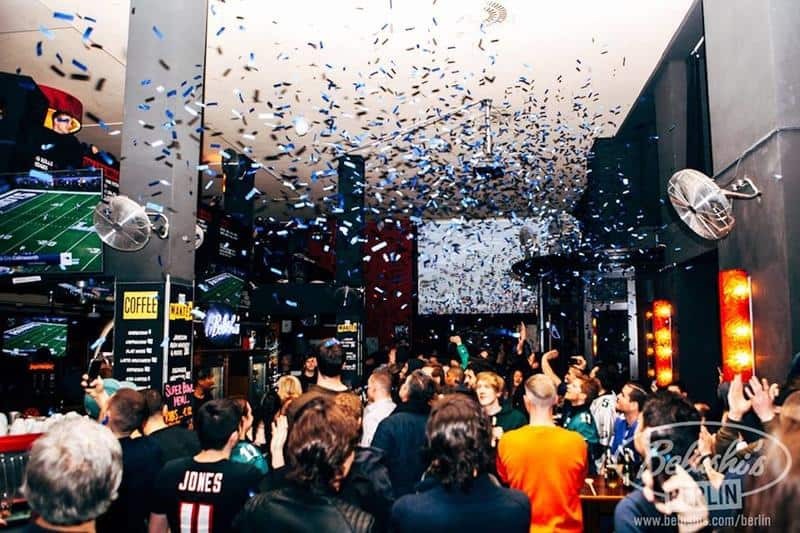 Deemed as Europe’s fastest growing hostel brands, it’s well-known for edgy, sophisticated interiors and high end looking properties at pocket friendly prices (in other words affordable luxury). If you’re the kind of person who’d like to explore what a luxury hostel feels like without having to drop a bomb, Generator is your best bet. Top Locations: London, Berlin, Vienna, Amsterdam, Barcelona, Copenhagen, Dublin, Hamburg, Madrid, Paris, Rome, Stockholm. Venice. If it were up to me, I would stay at St.Christopher’s Inn as often as I could only for the amazing Belushi’s pubs they have at each hostel. I’ve stayed with them in Barcelona and Berlin and both times I had such a great time at the hostel. The rooms are edgy, spacious and quite safe even for the affordable price they are offered at. At St.Christopher’s Inn Berlin, the bunk beds had thick curtains which I really appreciated to have some privacy and not have to wake up to the bright light each morning. Cherry on the top: FREE Breakfast in each location! Top Locations: Barcelona, Berlin, Amsterdam, Bruges, Copenhagen, Interlaken, Prague, London, Edinburg. My latest discovery, yet one that suits my travel style a lot. PLUS hostels have the feel and atmosphere of a hostel but the facilities of a hotel. Saunas, pools, gyms, you can find them all. 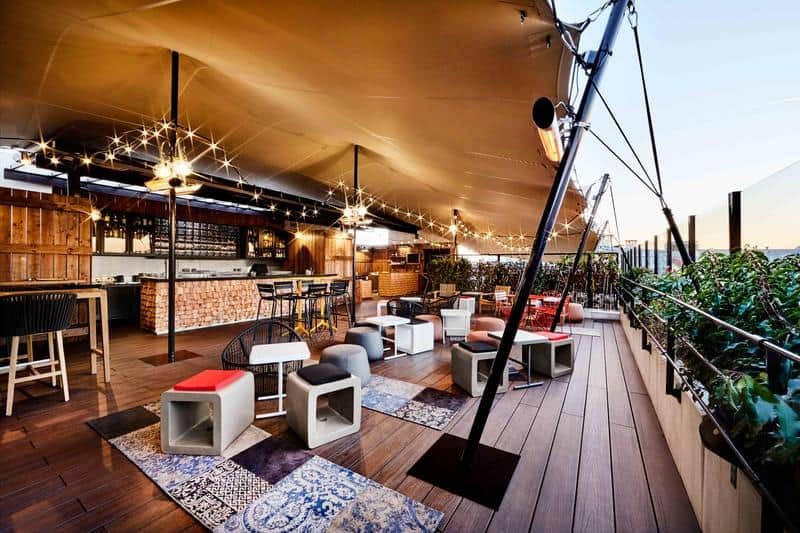 If you’re the kind of traveler who likes to relax and enjoy affordable luxury, these hostels are definitely worth checking out! 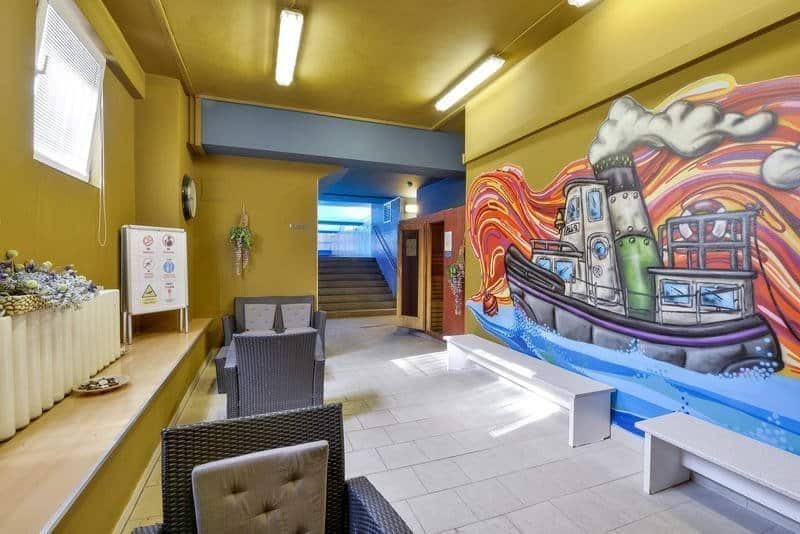 The Prague hostel is particularly popular and at €4 a night, may I add a complete steal? 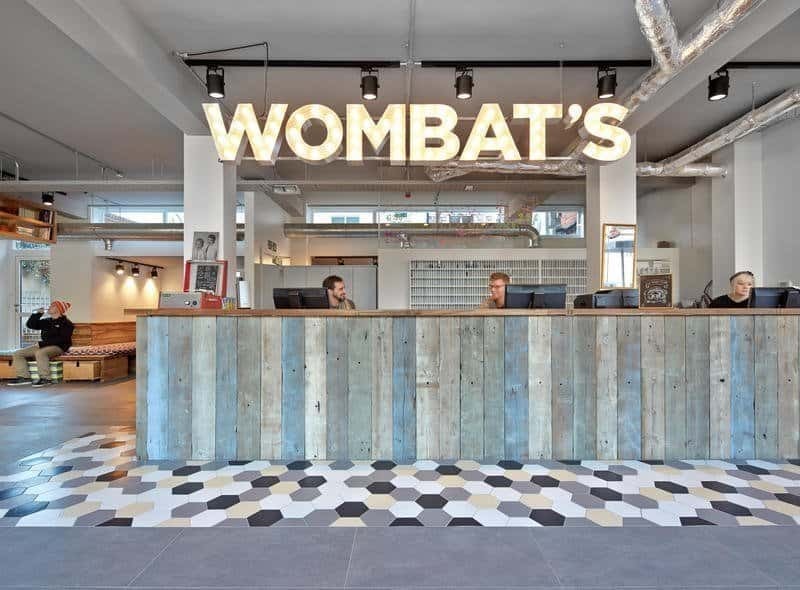 Started by an idea of two Austrian backpackers on a beer filled night fresh after travelling to Australia, these hostels combine a social atmosphere with all the basics a traveler needs. Quirky, cosy and full of fun activities, this chain of hostels is sure not to disappoint. A multiple Hoscar (Hostel Awards) winner and an all around great hostel, I would highly recommend it for solo travelers. Founded in Germany and perhaps my least favourite yet most functional chain is A&O Hostels. I haven’t been to motels in the US, but this is what I would imagine it to be like. Often situated close to railway stations, these are a hybrid between hostels and hotels. I particularly love having proper large beds for hostel like prices, central locations and amazing breakfast buffet at these hostels. The only missing element is the social atmosphere, as many travellers are just traveling for business or a quick overnight trip. With that said, I would still book a stay at A&O Hostels if I wanted to stay somewhere central and the privacy of a hotel for the price of a hostel. After having closely worked with a hostel chain and bouncing between multiple hostels in Europe, I can tell you that a few key tips go a long way in ensuring you have a good experience. 1. The platform you book the hostels in Europe. There are only two platforms that I use for finding and booking hostels in Europe or anywhere else. It’s always between HostelWorld and Booking.com. The first will normally charge you a small pre-payment fee whereas Booking often has free cancellations available. Be sure to filter out “hostels” on Booking.com whenever you look for some. Smaller cities will often have better offerings on Booking.com than on HostelWorld simply for the scale and presence that Booking has in the online travel industry. Pick what’s best. You can also read my cheap hotel booking guide to find out more hacks on my top platforms. Pro Tip: If you have a large group of people or plan to stay a long time, you should contact the hostel directly on their official website and they may offer you a discount. You’d be surprised at how flexible hostels can be about long term or large bookings. 2. The location you pick. There are more hostels in backpacker frequented cities than you can ever hope to search for. Make it easier for you by picking one that’s CLOSEST to the centre. Especially in Europe, where pretty much all attractions, key sights and walking tours start from the centre, you want to make sure you are where all the activity is. With the exception of when you have a car, always always pick a hostel that is at the most 500m or 1km from the centre so you don’t miss out on all the fun. The best part of this is not having to figure out public transport or take cabs back from pub crawls when you barely know the city and might be all alone. Even if this means paying an extra $10, it is always worth booking a place super close to the city centre. 3. The type of hostel you choose. I’m sure there are more types of hostels than I know of. But at the top of my head there are backpacker hostels, city hostels, boutique hostels, party hostels, hotel type hostels and luxury hostels. Needless to say, make sure you pick one that MOST suits your need. If you’re traveling as a couple or with your mom, you may not want to be in a party hostel where no one goes to bed until 4 am. On the other side, as solo travellers or backpackers these can often be the best hostels to meet like minded people and even find travel buddies. If you plan on working during your stay, definitely pick a more comfortable hostel. You get what you pay for, and if you pay $5 a night for a hostel, you likely won’t have much privacy or peace. At least in Europe, where hostels tend to be at an average of $10-15 per night. Read Also: How to book the cheapest hotels while travelling. 4. The facilities the hostel provides. I have stayed with hostels that organized free walking tours, free pub crawls and even gave out free bikes. Beyond the regular maps, luggage and storage box options. Depending on what your plan is and how long you want to stay you should make sure you can use some of these facilities. Something as simple as a 24 hour check in reception, may or may not be available depending on which hostel you decide to stay at. Think it through! 5. How much in advance you book. This is common logic but one that backpackers often ignore. If you are looking for hostels in Europe, during peak season or even two weeks before your date of travel, chances are the best ones will be gone! The optimum time is definitely at least two months in advance, but if you can’t make it so, try as early as you can. If you are dodgy on your plans, find a hostel that has a minimum pre-payment deposit or free cancellation and then take a call closer to your travel dates. You can choose to pay the whole amount, or nothing. The choice is yours, but book in advance just to be safe! Planning a trip to Europe, check out my Europe Trip Planner here. Think of staying at a hostel as you would staying at a college dorm only cleaner, more strangers and more parties. If this atmosphere makes you uncomfortable, you are better off booking a hotel or an Airbnb (Get $35 Off with this code) instead. Stay where you feel most comfortable. While almost every decent hostel offers storage boxes or lockers, they do not offer locks. Make sure to carry at least two locks no matter whether or not you have a private room. It’s never a smart idea to leave precious belongings unlocked and you will be very sorry if you misplaced your passport whilst you were out to play a game of pool. If you’re booking a dorm, which you most likely will, make sure to have a sleeping eye mask and earplugs to protect your from your dorm-mates antics and noises. While some hostels do provide toiletries, it is always safe to carry small bottles in a lightweight pouch so you can easily flip in and out of the bathroom. Oh, and don’t forget the flip flops for those bathroom floors! I hope this hostels in Europe guide will help you shortlist and identify exactly which hostels are best for you. I have also written a complete guide to traveling Europe for cheap, must-have packing list for Europe, four cheap backpacker cities you must visit and my travel hacks for booking cheap flights. Sending this to my friend right now! He’s about to backpack his way through Europe, and he’ll love this list! The Generator Hostels look especially beautiful. I am glad to be of help! Generator hostels are definitely Gorgeous! I loved this so much! I just now started booking hostels so this is super helpful, will pin!